I actually forgot to mention the name of this in the video but I love these multi vitamins! It totally helps that they are in a gummy form because I actually want to take them - careful because they taste like candy!! I'm currently on my 3rd bottle so it's safe to say I'm in love! I compared these to Neutrogena Face Wipes - I've used both and like the Up& Up ones just as much as the brand name ones. They do exactly what they claim to do which is take off makeup! I don't think they remove mascara as well as an actual eye makeup remover, but it get's the job started! I only use these when I travel! I never really used a shower gel to shave before this Rituals one. 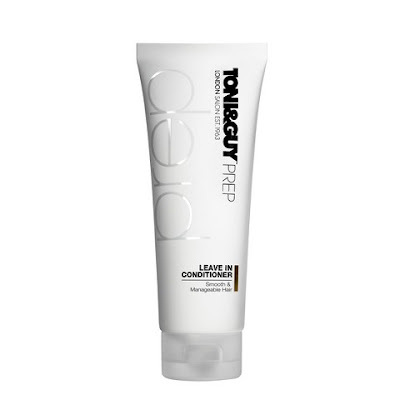 The closeness you get while using this gel leaves your legs so silky smooth! I really loved it and was sad when I was done. It's a little pricey for a shower gel, but it works so well that it's worth it and it lasts a really long time! This is the first leave in conditioner that I've ever used and it certainly won't be the last time I use this one! I LOVED the way my hair felt after it was blow dried - like I had just gone to the salon- silky, smooth & shiny. I also have the heat protection spray that I'm a huge fan of! The brand in general is great - so it's safe to say I'm in love! The first few times I used this foundation I wasn't a fan, it left me thinking I looked too washed out, but after I mixed it with my BB cream I noticed that I loved the finish and how my makeup looked! 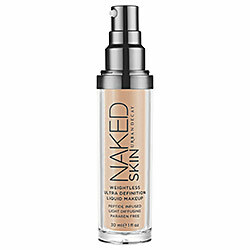 For those of us that don't like the caked on makeup feel, this foundation is a winner! I just love how my makeup looked when it was done! I've used a ton of concealers of the last few years and quite frankly none of them hold a candle to this MAC concealer! It's the best I've found for covering dark circles and blemishes, but you do want to make sure that it's set properly because it can crease as the day goes on! I picked this primer up on a whim because I really liked the packaging (good reason right), but I was beyond happy with how this primer worked! It really does smooth out the face prior to applying makeup and doesn't leave your skin feeling oily or with extra residue! I've already repurchased! To say I'm obsessed with this mascara would be an understatement - I've finished 3 tubes already!! I love how my lashes look- it lengthens and gives them volume - I can't really ask for more! They just released their revamp of this one called "luscious" so I'm excited to try that one next to see if it like it as much! I can't rave about this eyeliner enough - you could just look at my collection of 6 different shades!! I've only been able to find them at Wallgreen's for the price of 1.99 - 2.99, but online they sell for a little more - so if you have a Wallgreen's near you - check to see if they have it! I've been using it for close to 4 years and nothing holds a candle to this eyeliner. It might be cheap, but it's better than anything I've tried and doesn't smudge! Belief Moisturizing Bomb// I loved using this right after the shower! Felt like I was getting a facial and it was so light - probably because it's water based. I wish it wasn't so expensive, but the little sample lasted me a month so I imagine a larger one will last even longer! Vichy Cleanser// I got the most use out of this when I used it with my clairsonic! My skin felt super smooth and like I had just gotten a facial. It's paraben free and works to tone, cleanse and remove makeup, 3 in 1! Dr. Jart Day Tint// I said in the video that this was my favorite tint I've ever used and it's true! I mean sometimes you get what you pay for and for $48 it's pricey, but I've never felt like I could just walk out the door with a BB cream and be okay and I really felt that way while using this day tint! It really does give you a flawless finish without having to cake on other stuff! Makeup Forever Skin Equalizer// I was so-so on this sample. I liked it, but since it was such a small sample I'm not sure it really is worth the price compared to the full size maybelline one that I mentioned above. It was nice, but not crazy good! Hope you guys enjoyed the post! Have you used any of these products before? 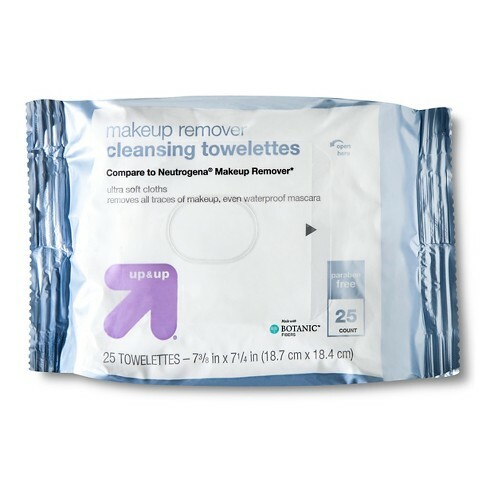 I love those target makeup wipes! They're a staple in my makeup bag. I love how don't leave you feeling dried out after using them! I love seeing what type of products everyone else is using so I can get ideas for myself! I love the Laura Mercier primer for oily skin--it seems to keep the oiliness at bay which is so important! Great job on the video! Love all your product reviews...I think I am going to have to add a few of these to my list next time I run out! Thank you! Congrats on your first video! What an exciting start to the new year! I swear by the MAC concealer. It's one of my favorite concealers ever! Gah you look so gorgeous in this video!! Thanks for taking the time to use all these up and let us know what you thought!! ok, so many goodies i want to comment on!! congrats on the vid! i agree--those wipes are just as good as the real thing. i just hauled that mascara (the new version) and it will be up next week! 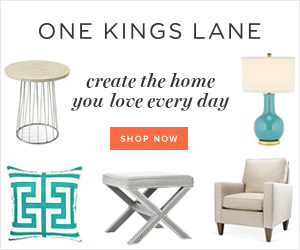 jordana makes some of the best products for an affordable price. can't beat that!! Love this post! I have been using the up & up brand facial wipes for a few years and I love them! I tried the "Yes to Cucumber" wipes and I literally got a chemical burn on the side of my face so be careful if you ever consider those! Have a great day-Lisa. I wear the belief aqua bomb cream every day and feel like I’ve barely put a dent in the bottle. You’re right though, it feels so weightless! Love these posts! I definitely need to check out this leave in conditioner. I haven't been impressed with a lot of the brands I've tried lately. Good to know you love this one! Thanks for sharing! I love when bloggers make videos...Its so fun to actually hear voices, haha! I am curious to try out the MAC pro longwear concealer and the Jordana eye liner. Thanks for sharing! 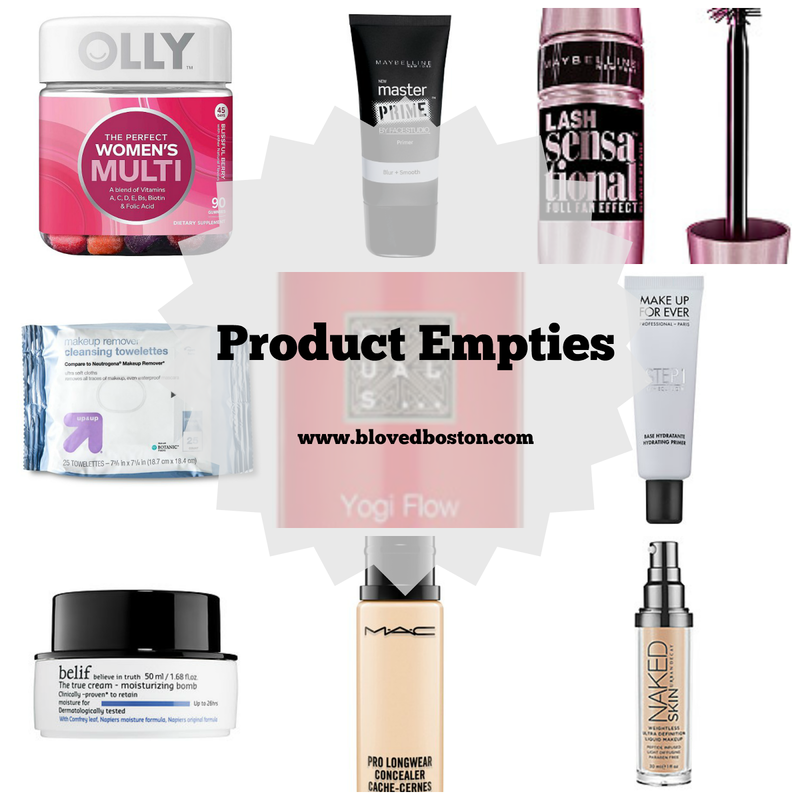 You didn't say product that much, and it's totally acceptable to overuse it here :) Great recs, a lot of things I hadn't heard of, but I will pick up when I see them because they're in my head now! I have been thinking of trying the foundation, but since you have to mix it with your BB to like it, I might pass. Thank you for saving me the $! Loved your video!! I need to give that Urban Decay foundation another try...I just didn't like it the first time but I do love the weightless feel! And I TOTALLY agree about the Lash Sensational mascara! It has to be one of the best mascaras out there! Awww, you are so cute. I love your Vlogs, I can't wait to hear your voice in real life. I love using makeup wipes when I travel, I grabbed some ELF wipes for this trip and ouch they stung my eyes. I'll have to check out the ones you posted about. I love face wipes when I travel too. So easy! And I need to try that shower gel for shaving! Thanks for the rec! I just got that Philosophy cream! I haven't yet tried it but I hear it does wonders. So happy you like it, I feel much better about it now! Ps. 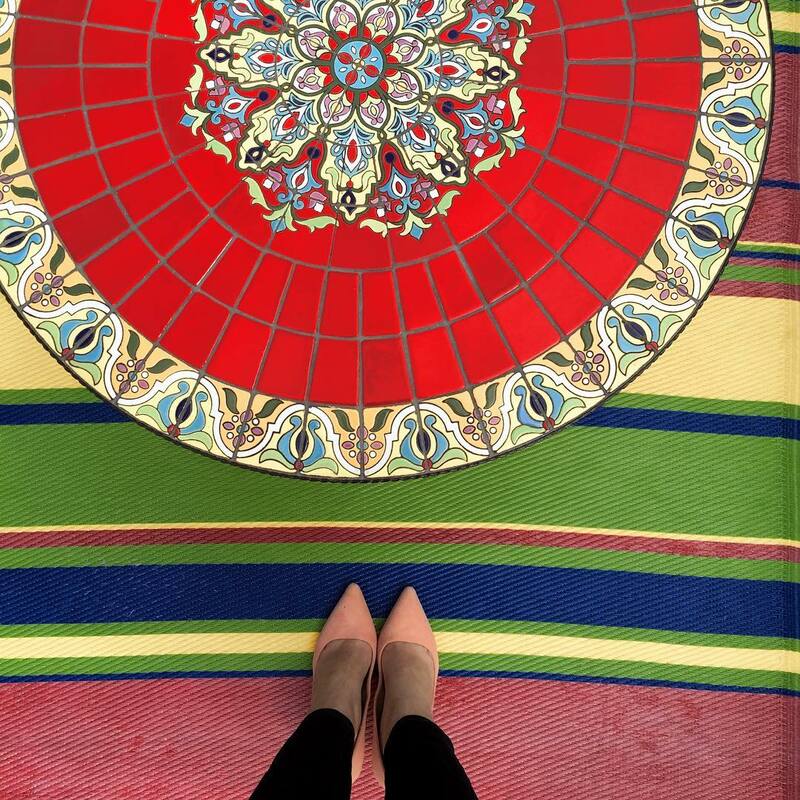 Found you on insa simply love your feed! Always wanted to try that Mac concealer but I have to finish up my Bare Minerals Bare Skin and my Tarte ones first! I hate that the moisturizer is so expensive, because I loved my sample! But you're right, it probably lasts forever! Love this! I have been hearing amazing things about that Naked foundation and I am totally obsessed with that mascara because of you! It's the best! Thank you for the great product overviews! Always a good sign when things run out and bottles go empty! Cute name for the post! Those gummy vitamins look great too! Loved the video! I hate vitamins, but know I need them so I might have to check out that brand. The Dr. Jart tint sounds amazing! Lash Sensational has been my favorite drugstore mascara too! I'm going to Ulta today so I will look for the newer one! I bought the sample size Belief moisturizer with Sephora points and I have been loving it. I just wish it was oil free! Wohooo! Can't wait to watch your video after work. I am obsessed with MAC's Prolongwear and totally agree with you! Great info! I'm going to try that mascara next and if I see the eyeliner, I think I'll grab it too! I love anything MAC, but I need to try some new things! I love that mascara, I think I'm on tube five or six and another one is on my list!! I'm interested in that shower gel but not for $15 right now when I some to finish up. How was the smell? I may try the Naked foundation, I don't know if my skin changed or what but my MAC foundation has been looking terribly cakey lately! So, I've been looking into reviews on other foundations! I haven't found a good multi-vitamin, so thanks for that suggestion! I love Maybelline products, so I really want to try that primer and mascara - I love hearing when drugstore products are just as good as the "big time" brands! I love these posts! 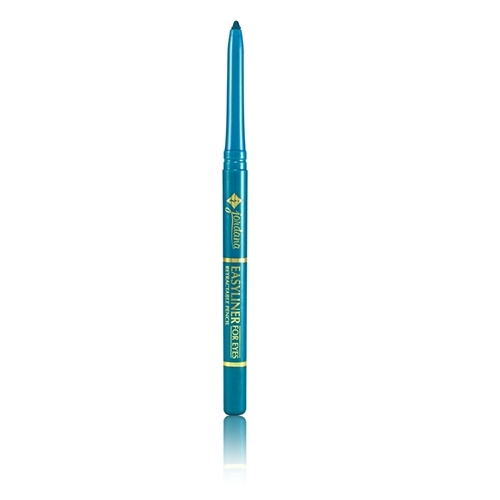 I've used the Lash Sensational too and agree - it is awesome. Especially for the price! 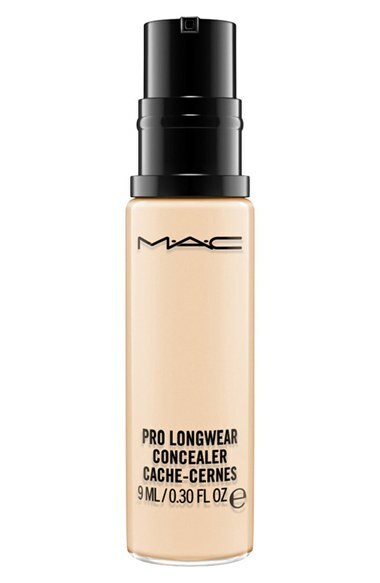 Gotta try the MAC Concealer PRONTO! I can't wait to get home tonight and watch the vlog, unfortunately my work computer's settings are terrible! I need to start taking a multivitamin so I'll check out the one you mentioned! My sister uses that UD makeup and loves it...I also need to try that MAC concealer!! Awesome post few of my favorites, love the eyeliner one the best eyeliners i've bought yet. Thanks for the multi vitamin recommendation! 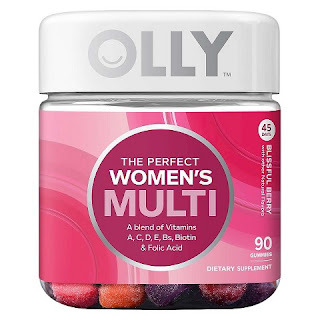 I'm still taking prenatal vitamins even though we are WAY done with having kids, so one of my goals this year was to find a new women's multi vitamin. Guess I'll be checking this one off my list soon! Love that you have started to do videos! I've been looking for a new mascara, thanks for sharing such an affordable option. Ok definitely trying several of these, especially the vitamins...Target here I come! Great job on the video girl! Great job on the video, lady! I keep a pack of those face wipes in my vanity for when I'm doing my makeup and need to clean up my hands, etc. They work just as well as the brand name stuff! And, MAC Pro Longerwear concealer is holy grail for me - nothing compares! 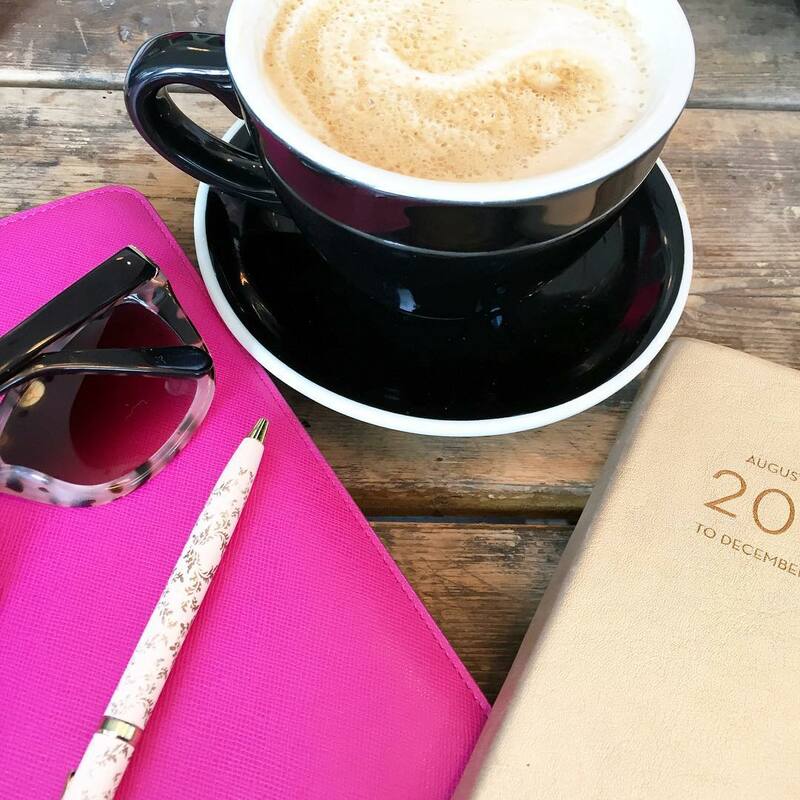 You are a natural at blogging. Love your voice. I need anew leave-in conditioner and will try yours. I am also interested on those Maybelline products, the naked skin foundation and I could use some concealer and a primer. I use those Target makeup wipes and love them. Aldo I started taking similar gummy multivitamins and got mine at Costco and I love them. They taste sweet and delish. Keep up these videos pretty lady. May need to try that concealer! And I need to get into a better nighttime regiment! Thanks for sharing girlfriend and love the vlog! okay, definitely trying that mascara. fabulous! my bestie used the mac concealer on me one day and holy cow! i didn't even know concealers COULD cover that well, i have been meaning to get it. i have this red spot - and bad dark circles - that never ever gets covered no matter what, and it covered it completely. mind blown. I use the Up&Up makeup remover wipes too--definitely works just as well as name brand (I used the garnier wipes for years), and I think it helps get any remaining residue off after you've washed your face. 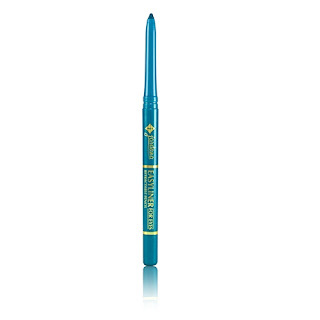 I LOVE all of Maybelline's mascara products--it is the only brand I will use (other than this super fancy stuff I got as a sample one time)! I'll have to try this one out. I need to check out those vitamins...I use the makeup wipes but I use the Neutragena ones...will check out Target's. I LOVE when you do VLOGS!! You are so darned pretty, love the touch of the candle and flowers on the side. I am a super harsh judge of mascara...I am super picky. I love Voluminous (I think it is by L'Oreal...if not L'Oreal it is by Revlon), but I swear by it! What a great Vlog review and you really gave good details on how each product works along with pricing etc. I think you sold me on the multi-vitamins, the Tony & Guy leave in conditioner and the Maybelline mascara. Looking forward to seeing many more blogs in the future. I just added so many new things to my beauty wishlist - that leave in conditioner, the concealer and the moisturizer! Thanks for the honest reviews!! I have been needing concealer these days and had no idea where to start, thanks for the idea. Leave in conditioner is another thing I never had much use for..... does this mean I'm getting old?! Great picks, so many of these are already in my daily routine and a lot of them look like they are worth trying! I have been DYING to find new concealer, thanks for the tip about MAC one! My skin has been struggling lately. I love the makeup wipes, but I have to buy the Neutrogena ones. It just seems easier on my eyes since I wear contacts. But I agree MAC's concealer is the best hands down! Great review. Loved your video Biana! I saw those vitamins the other day (well the energizing ones) and was super interested in trying them, but figured I would some research for some reviews...which I totally forgot about, so thank you! Definitely going to pick some up! I also bought that mascara per your recommendation and LOVE IT! Such a great find! The Lashsensational is so good. 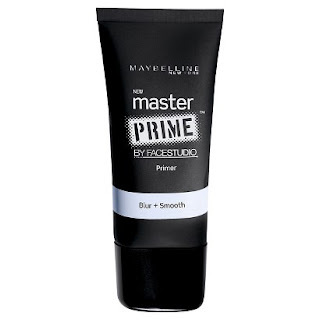 I want to try Maybelline's Master prime. First off, fabulous vlog, lady! Makeup wipes are my one "can't live without item" and I'm always open for testing out new brands and types! Love your first video dear!! Great Vlog review!! I love these kinds of posts - it's so great to see what worked and what didn't. I just discovered rituals while living over here in Germany and I am obsessed with the body wash as well. I have whatever the summer seasonal scent was and it smells seriously amazing! Yeah at home where I can actually watch this video and not be blocked! Product empty posts are some of my favorite also considering the fact I usually get bored or move onto something else majority of times, so when I actually finish something.....you know it was good! I have never heard of that rituals line but definitely want to check it out! I use and love the Maybelline primer as well! I'm on the hunt for a new mascara when my current one runs out so I'll have to check that one out! I love that MAC concealer too, it's seriously THE best! Loved your vlog, btw! I am always trying new products - thanks for the great reviews. fun post! I need to try some of these products out! I love your empties videos!!! So what are you using to set the MAC concealer with? Just curious. I need a new concealer. I tried that UD foundation in Sephora and it gave me to coverage. It made me sad. Might have to try it with BB cream. Love that lashsations as well!!! I think you mentioned it back in the spring on your blog and that is why I went out and got it and have repurchased it several times. Jordanna rocks! 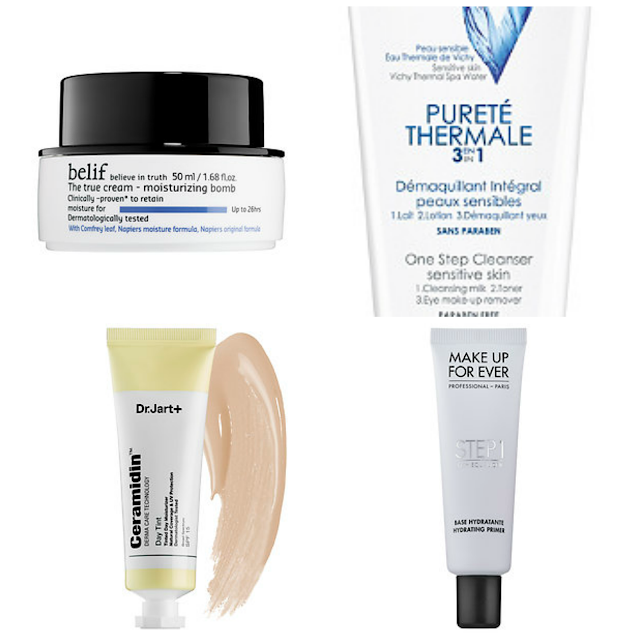 Are you using primers and BB cream at the same time or do you switch them out? Just wondering. I have heard people doing it both ways. I personally only use one or the other. Thanks for the post! I use and love the up&up face wipes.